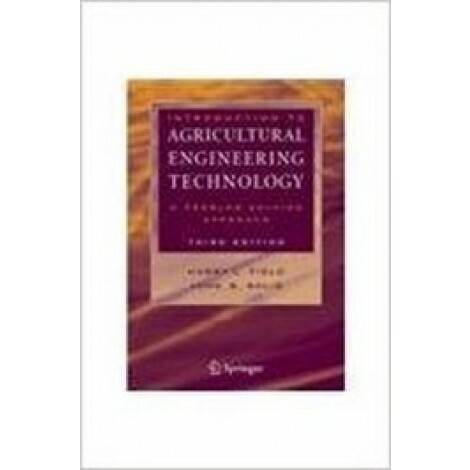 Introduction to Agricultural Engineering Technology: A problem Solving Approach is an invaluable text for agriculture students at the introductory level. The third edition has been thoroughly updated and reorganized to meet the current units and standards of the American Society of Agricultural and Biological Engineers (ASABE). 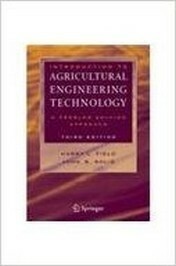 The book aims to: Familiarize students with a wide range of applications of engineering principles to agriculture Discuss a selection of independent but related topics Advance studentsâ€™ problem solving abilities Each chapter lists education objects, introductory material, and example problems where appropriate. In addition problems using ISO (metric) units, are now included.